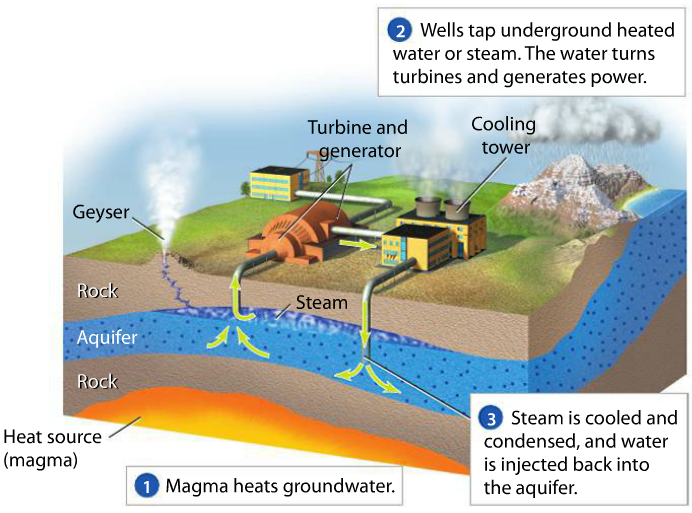 Objective(s): (1) Explain the benefits and current status of renewable energy resources; (2) Define biomass energy and explain how it is used; (3) Describe how geothermal energy is harnessed and used. Essential Question: How can we use biomass energy and geothermal energy? Objective(s): (1) Explain how water, the sun, wind and hydrogen can all be used to generate electricity; (2) Identify the costs and benefits of hydropower, solar power, wind power and hydrogen fuel, (3) Explain the various technologies utilize water, solar, wind and hydrogen power. 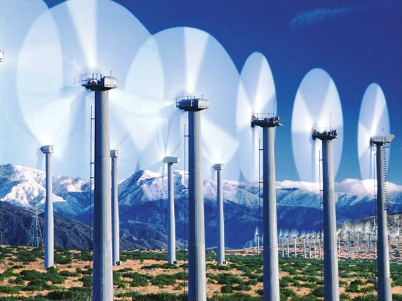 Essential Question: What are the potential uses and limitations of renewable energy sources? Vocabulary: hydropower, tidal energy, ocean thermal energy conversion (OTEC), passive solar heating, active solar heating, flat-plate solar collector, photovoltaic (PV) cell, wind turbine, wind farm, electrolysis, fuel cell.